From New York Times bestselling author, Penelope Ward, comes a new novelette. The first time I met Jade Jameson, I lost my words and accidentally dropped a beer bottle, smashing it to the ground. The Broadway star sister of my brother’s wife had paid us a surprise visit on Christmas. Quite simply, she was the most beautiful woman I’d ever seen; I was mesmerized. I’d made a fool of myself, though, and to make matters worse, my girlfriend was standing right there when it all happened. 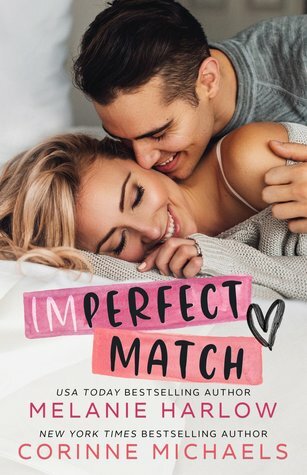 Jade went back to New York, and we didn’t cross paths again for a year—until one night when a Facebook notification lit up my screen, setting off a chain of events that would change my life forever. ***This is a bonus standalone story of 16,000 words…figure about 1-2 hours reading time…and it’s available for *newsletter subscribers* to download ABSOLUTELY FREE at the end of Mister Moneybags. 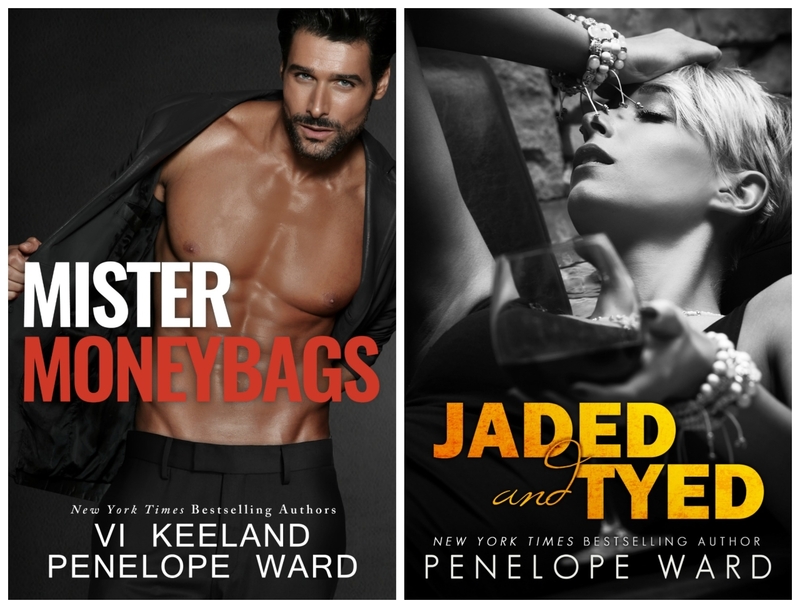 READERS WHO PURCHASE MISTER MONEYBAGS (my novel co-written with the wonderful Vi Keeland) DURING RELEASE WEEK WILL ALSO GET MY NEW NOVELETTE, JADED AND TYED, FREE AT THE END! 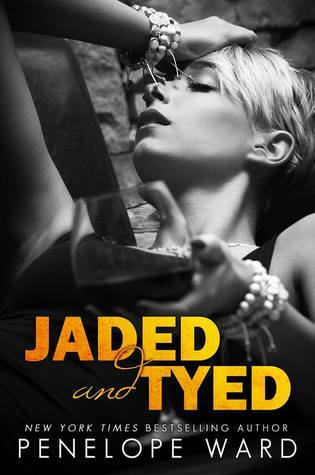 Jaded and Tyed will only be available for a limited time and won’t be available for purchase anywhere. Sign up for Penelope & Vi’s mailing lists to be the first one notified when it goes LIVE!